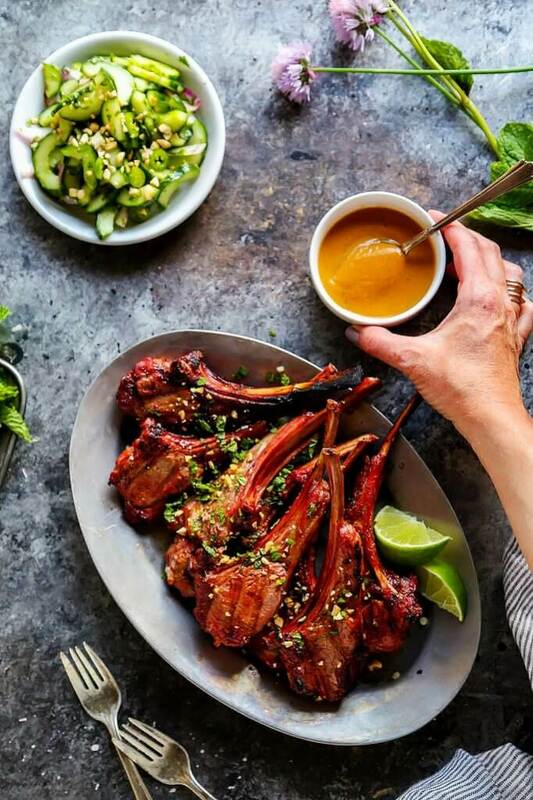 Elevate your next backyard barbecue with these BBQ wine pairings. 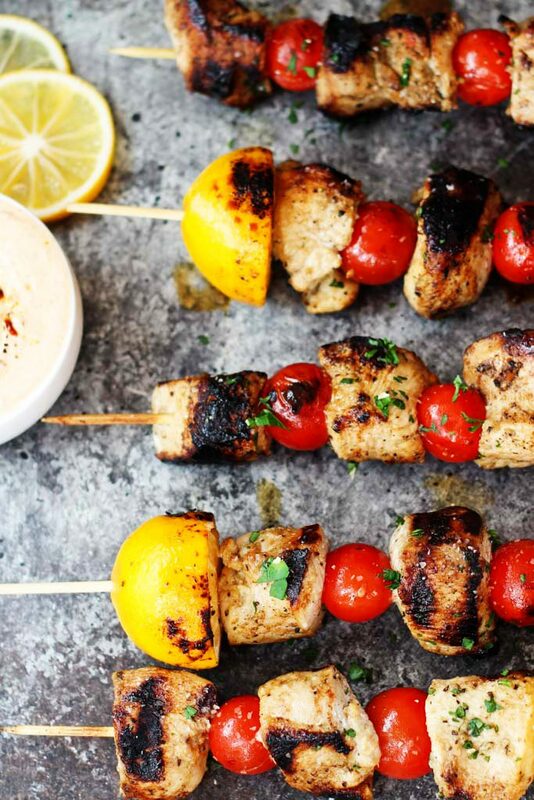 Here are seven amazing wines that pair well with grilled food. Pinot Noir is one of the most food-friendly red wines out there. It’s flavors are delicate enough to not overpower the food that you’re eating it with and it makes a great match for seafood, poultry and red meat. It’s particularly tasty paired with smoked meats because Pinot Noir has an earthy, smoky quality to it. 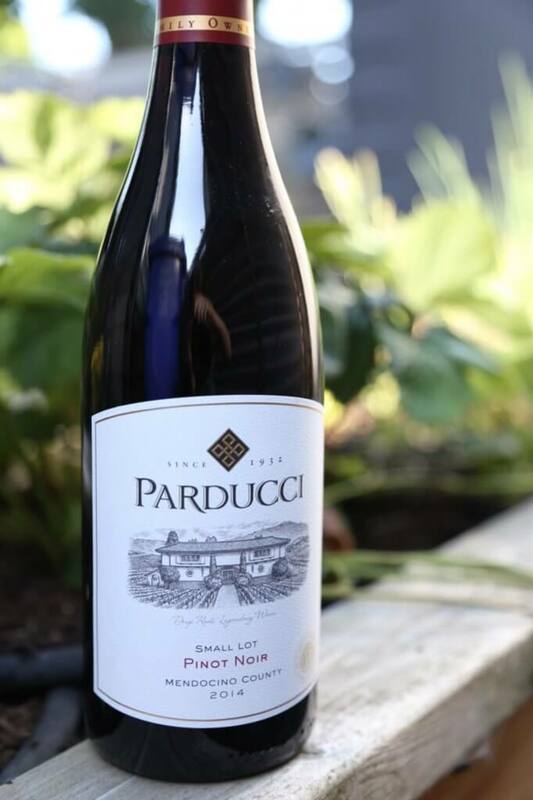 This Pinot Noir offers aromas of juicy, ripe red berries and finishes with hints of baking spice, tobacco and earthy notes. Well rounded, yet with a good amount of acidity, it pairs well with a variety of dishes. 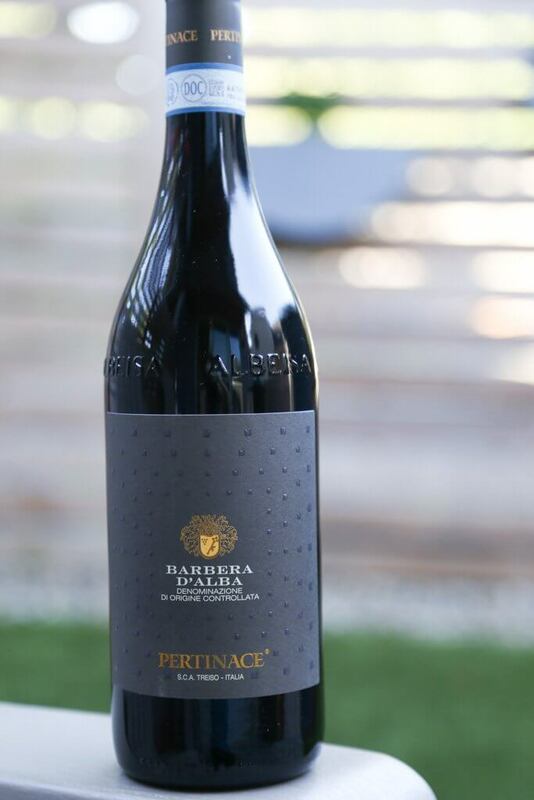 This Barbera d’Alba greets you with ripe blackberry and cherry aromas and finishes with good tannic structure and a savorty note. Rosé is a fun, flirty wine, perfect for sipping on the patio. 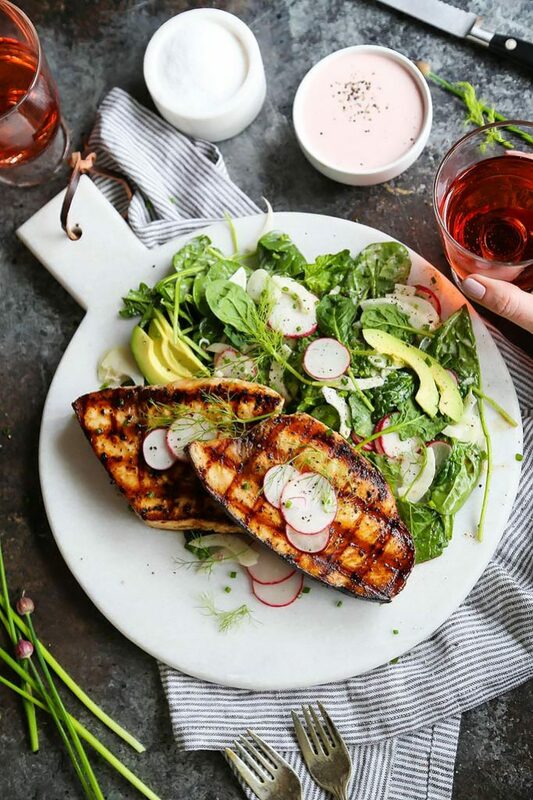 With aromas of strawberry, watermelon, and citrus, rosé has a good amount of acidity to it that stands up to grilled foods. 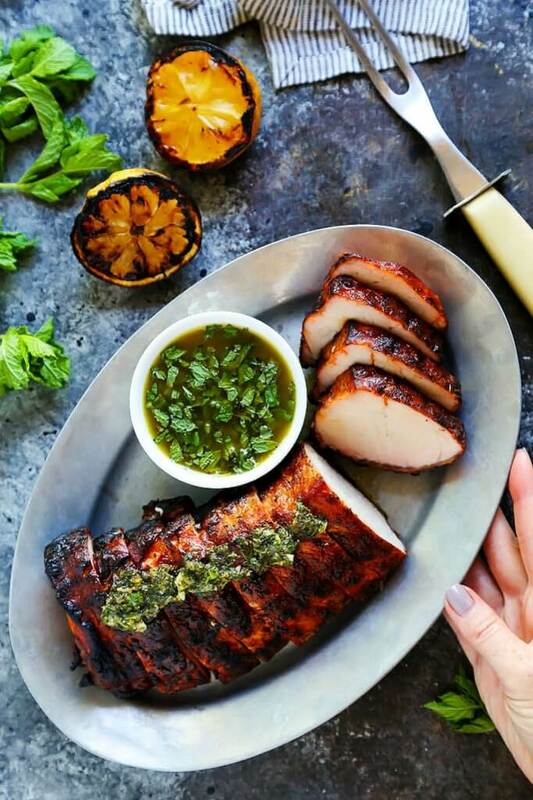 Like Pinot Noir, Rosé can pair with a wide variety of dishes from seafood to grilled pork. 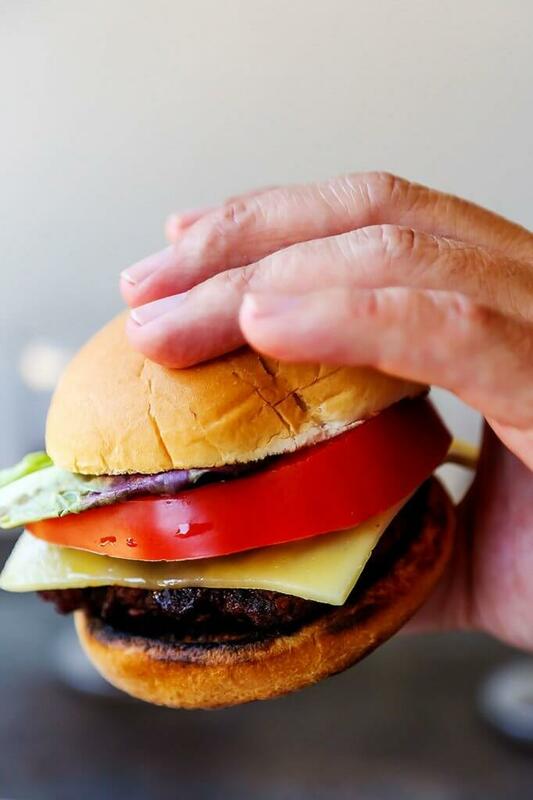 It’s also a perfect match for veggie burgers or grilled turkey burgers. 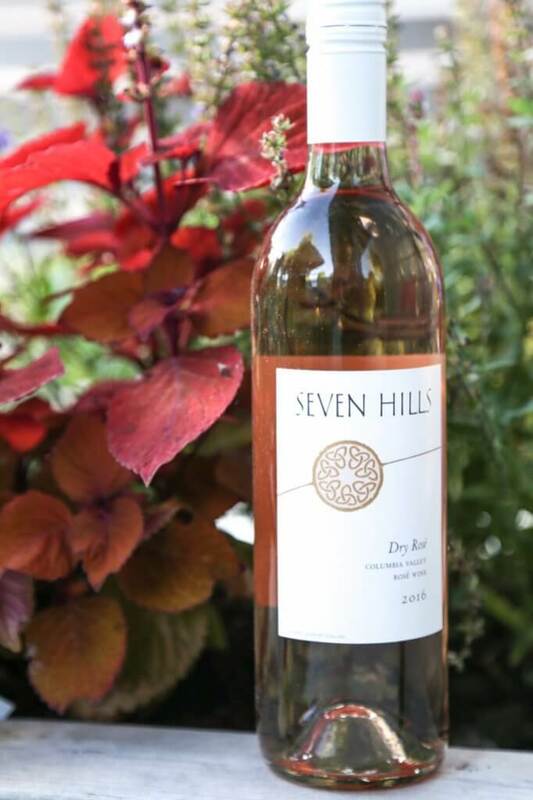 This Seven Hills Rosé is my favorite rosé wine of the year. 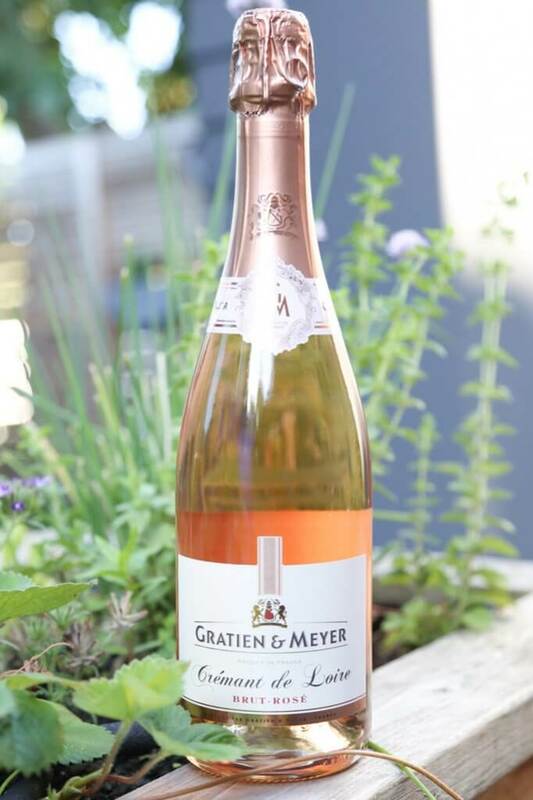 It’s got a perfect balance of grapefruit, strawberry, and stone fruit and it finishes bone dry with a good bit of minerality. I can’t get enough of it! Spanish wines are fun to play around with in the summertime. They’re budget-friendly and pair exceptionally well with grilled meats. Look for Rioja, Tempranillo or Garnacha which will offer aromas of cherry, wood smoke and leather. This full-bodied wine has aromas of dark, ripe berries, and finishes with a good minerality. It’s great paired with spicier grilled dishes like ribs that are covered in rich barbecue sauce. Much like a light beer, sparkling wines tame down the heat and liven up many grilled dishes. Look for affordable bottles like cava or prosecco. 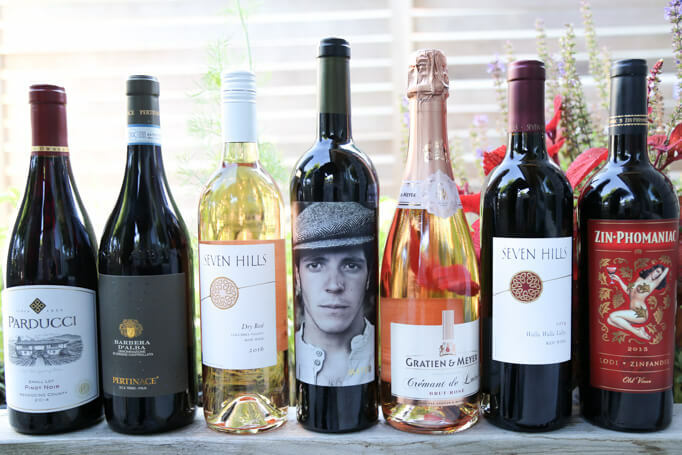 They’re fun wines that bring a feeling of fancy to an otherwise casual get together. Pink bubbles are just the best! This creamy wine has aromas of strawberry and baking spices and pairs well with grilled fish or chicken. 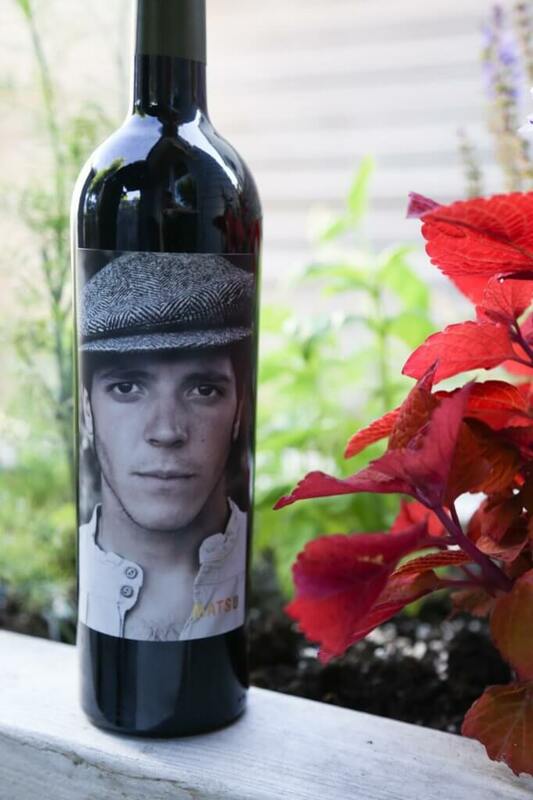 This red blend combines Cabernet Sauvignon, Malbec and Petit Verdot. 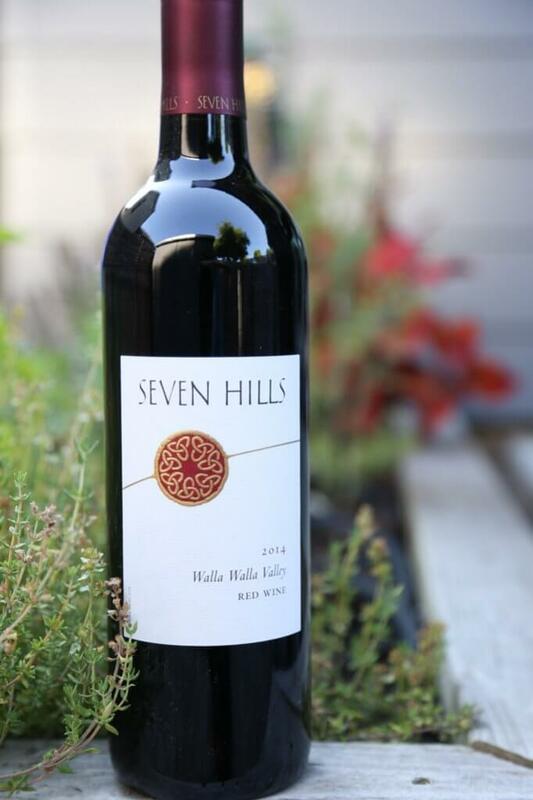 Aromas of dark berries and ripe plum play nicely with herbal notes, hints of chocolate and firm tannins. This is a great all around BBQ pairing wine and I love it with a simple burger. When you’re serving up something big and beefy at your barbecue, you’re going to want a big red wine. 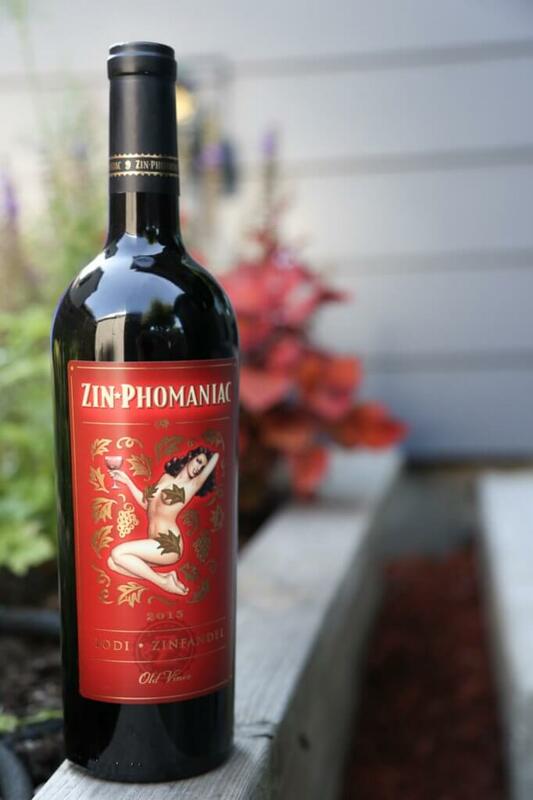 Zinfandel has a silky characteristic to it that helps to tone down the in your face smokiness of certain grilled dishes. This smooth wine has aromas of blackberry, blueberry and baking spices. It’s a juicy, full-bodied wine with a long finish. Note: Some of these wines were received as media samples, but many I purchased on my own. As always, all opinions are mine alone. Sparkling, rosé, and Pinot Noir are pretty much the most versatile wines on the planet and can go with so many flavors!. PS I’m dying to try your pork tenderloin recipe. Look so good! I totally agree Mary – I find rosé, pinot and riesling to be the most all-around food friendly wines. 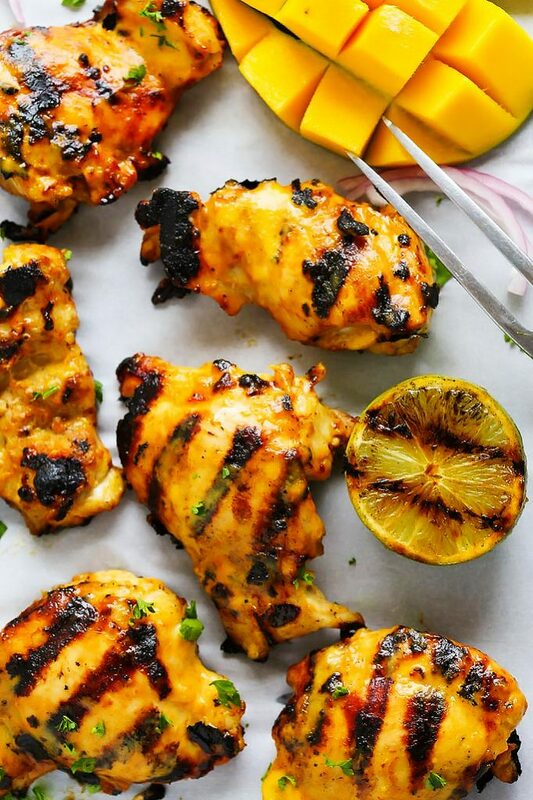 And, yes, I’m so jealous of your year round fabulous grilling recipes! 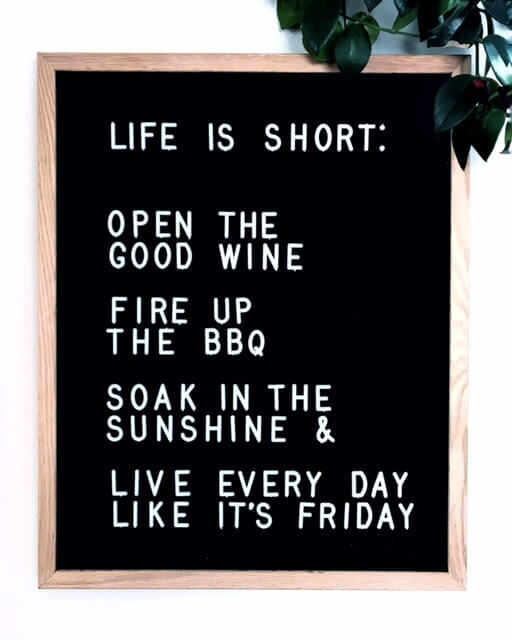 I associate bbq with summer and summer with chilled white wine… I’m intrigued to try all of these! 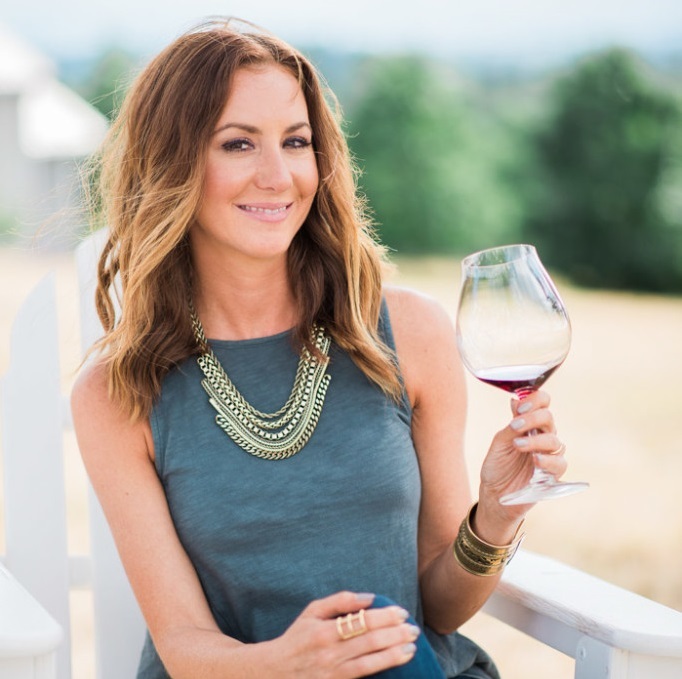 It’s fun to experiment with red wines in the summer too KC – You can even try popping a bottle of it into the fridge for about 30 minutes before serving, so that it’s just barely chilled. I love grilling season! We’ve been taste testing BBQ wines as well and these are excellent options! Loving the complexity of Pinot Noir wines right now that make them sooo extra tasty with BBQ. And Barbera is always great with certain grilled meats!Those lamb chops look delicious!